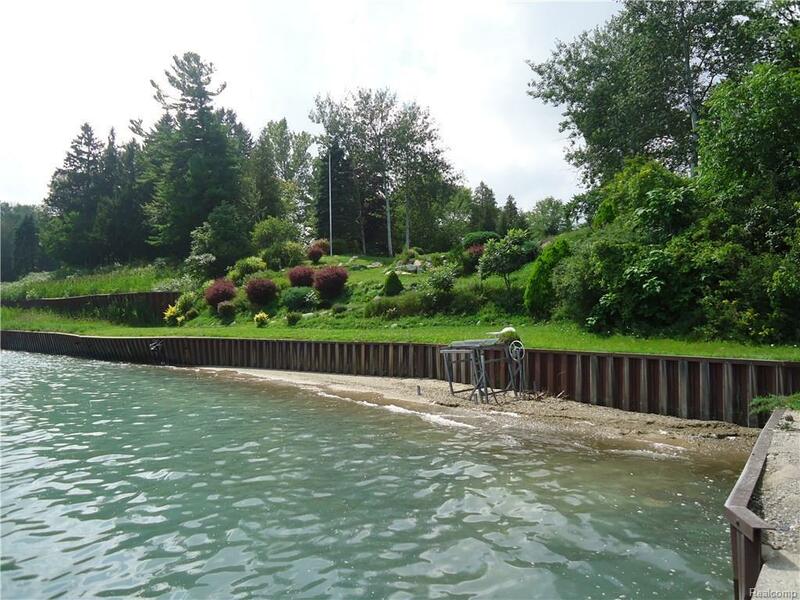 Beautiful 100 Lakefront lot overlooking Lake Huron with prime building site. 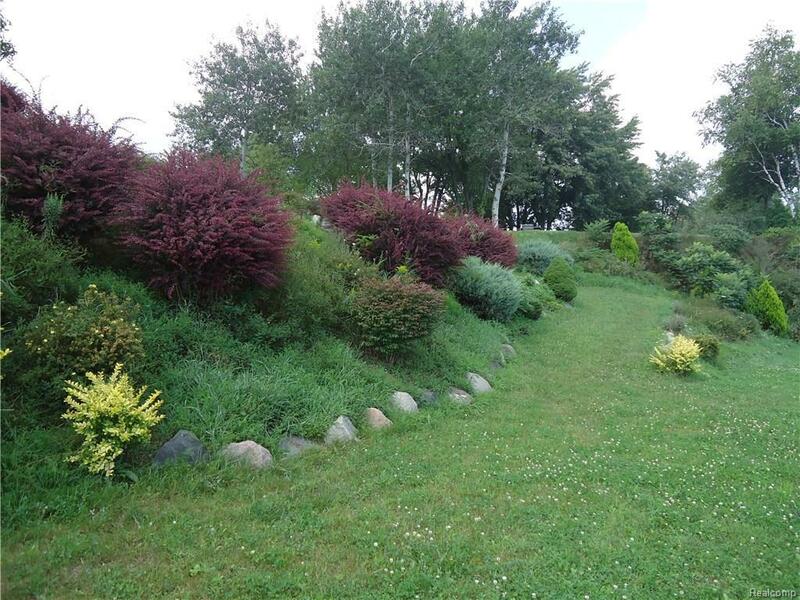 Has city water, (city sewer coming soon), electric, and natural gas. 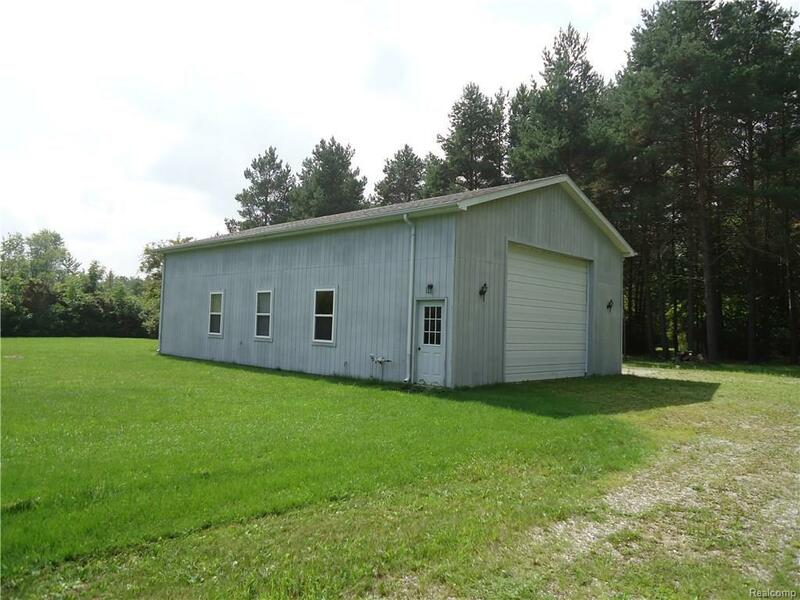 Nice 32x54 pole barn. 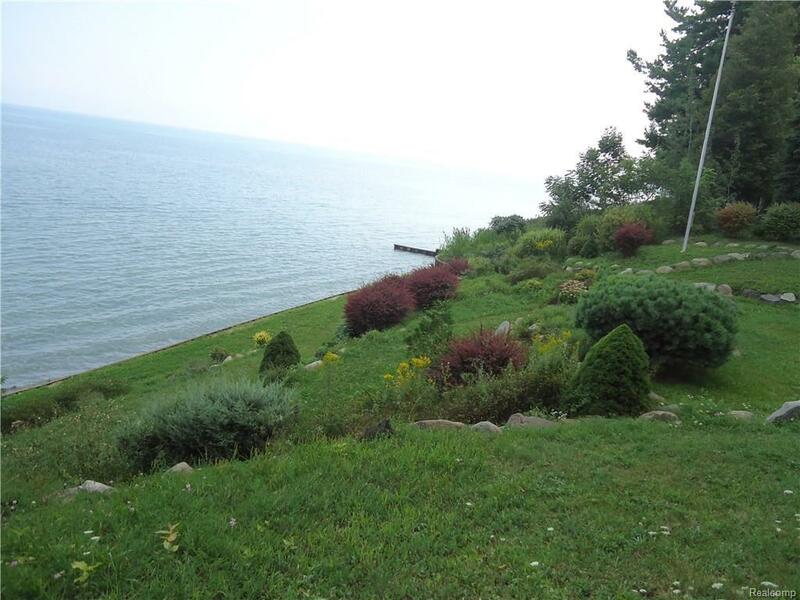 The lakefront has a nice landscaped bluff that you can walk down to the beach. Beach jettys are already in place. Must see to appreciate!